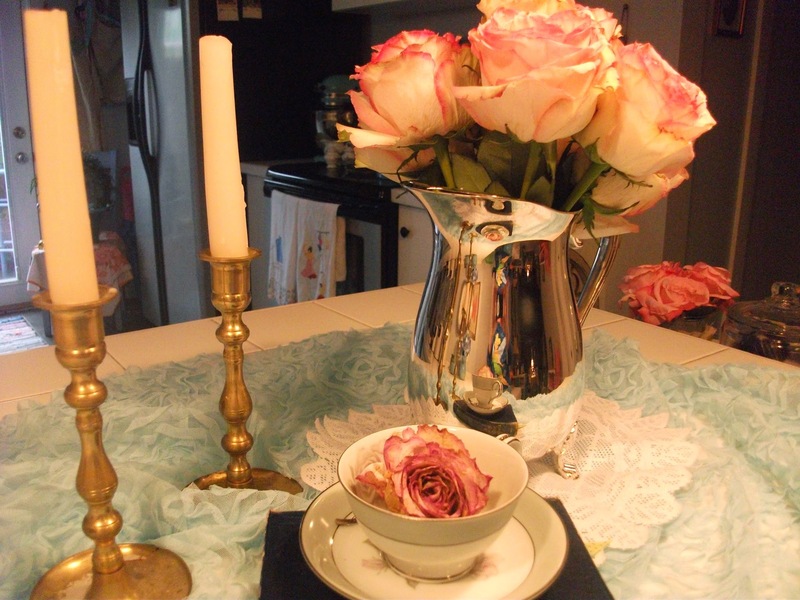 Lovely vignette with my favorite roses! This entry was posted in DIY, French Nordic Country Design, Handmade Items, Prairie Design, Shabby Chic Design, Uncategorized, Vignettes, Vintage Finds and tagged Anne's Attic - Design .com, Antiques, Crafts, DIY, Etsy Finds, Farmhouse Design, French Nordic Design, Handmade Accent, Junk'n, Prairie Design, Shabby Chic, Vintage Finds by Anne's Attic - design. Bookmark the permalink.